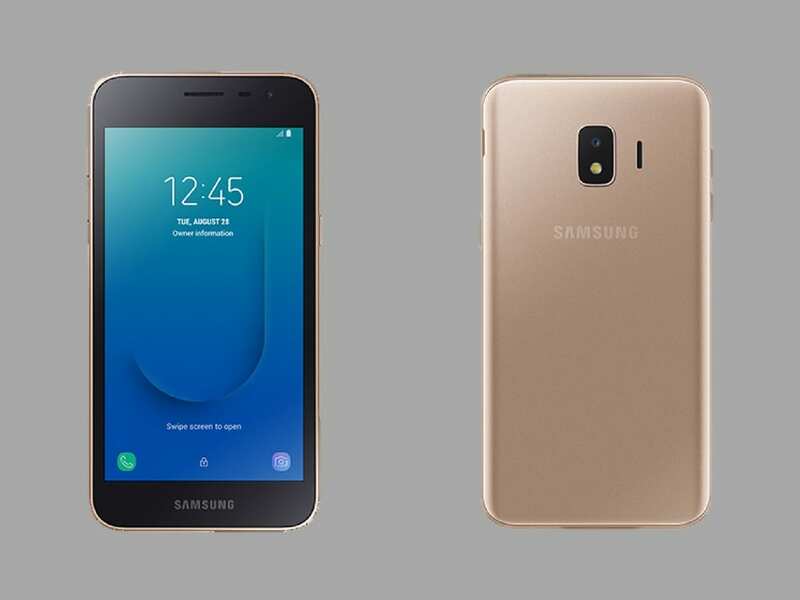 Last week, Samsung launched the Galaxy J2 Core, its first Android Go smartphone, in India and Malaysia. The phone is now available for purchase in the country at a price of ₹6,190 (roughly $90). It is available in blue, black and gold color options at Samsung online store and other retailers across the country. The Galaxy J2 Core features a 5-inch quad-HD (960×540) LCD display, with software navigation keys. It is powered by a 1.4GHz quad-core Exynos 7570 processor, coupled with Mali-T720 MP1 GPU, 1GB of RAM and 8GB of internal storage, expandable up to 256GB via microSD card. The phone sports an 8MP rear camera and a 5MP front camera, both of f/2.2 aperture. 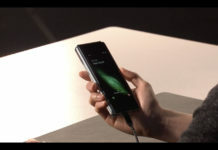 The phone comes with 4G VoLTE connectivity, Wi-Fi, Bluetooth, dual SIM slots, GPS, and accelerometer and proximity sensors. The Galaxy J2 Core runs Android 8.1 Oreo (Go edition) out-of-the-box, but with a layer of Samsung UI on top. 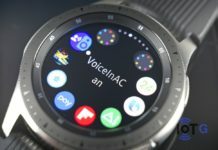 It comes pre-installed with Android Go optimized Google apps, Samsung’s Optimized Data Control, and a few other essential apps. The number of pre-installed apps is only a fraction when compared to other smartphones in the similar range. 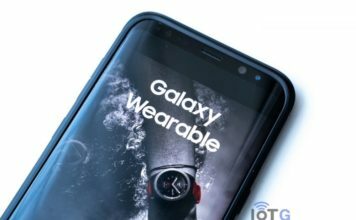 This directly translates into a better battery life, as Samsung claims its 2600mAh is sufficient to run the phone from morning to night on a single charge or to watch YouTube Go for up to 11 hours. Less number of pre-installed apps also mean the phone offers up to 1.5 times the available storage capacity compared to previous Samsung offerings. Furthermore, you can also move, or directly download apps and other contents to your memory card. There’s no hiding that Samsung has had a heavy focus on the budget segment in India. The South Korean giant tried to capture the market with Tizen OS-running budget phones. But poor app support means the company has all but stopped caring about Tizen smartphones. The last Tizen smartphone, Samsung Z4, running on Tizen 3.0, was launched over a year ago. 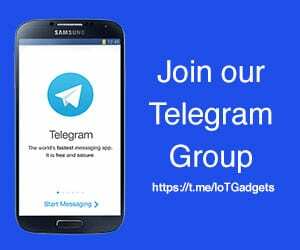 Since then, Tizen has evolved a lot, but not on the smartphone segment. 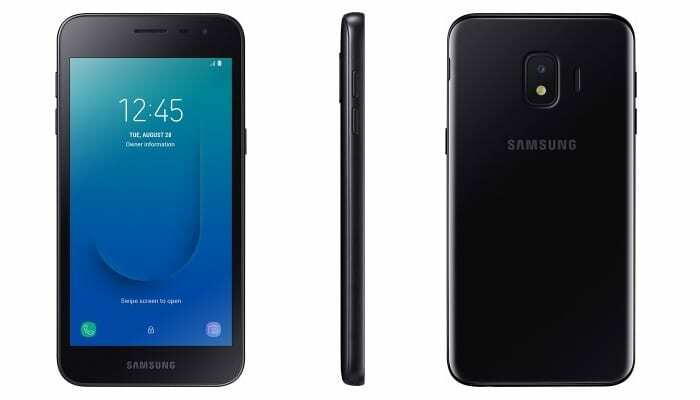 Now, the launch of Galaxy J2 Core once again revives Samsung’s attempt to capture the budget segment in India and this time with a little more surety. Although it runs Android Go, there is nothing stopping users from installing regular apps and games from the Play Store. Samsung finally seems to have found an ideal alternative to Tizen smartphones.